"Handy city centre location - a short walk from the Plymouth Hoe and Barbican." Our Plymouth hotel is in the heart of the city, a short walk from breathtaking views of Plymouth Sound from Hoe Park. Enjoy a family day out at the National Marine Aquarium or an adults-only tour of the Plymouth Gin Distillery. For stunning scenery hike along the South West Coast Path or take a stroll around Burrator Reservoir and Saltram House. 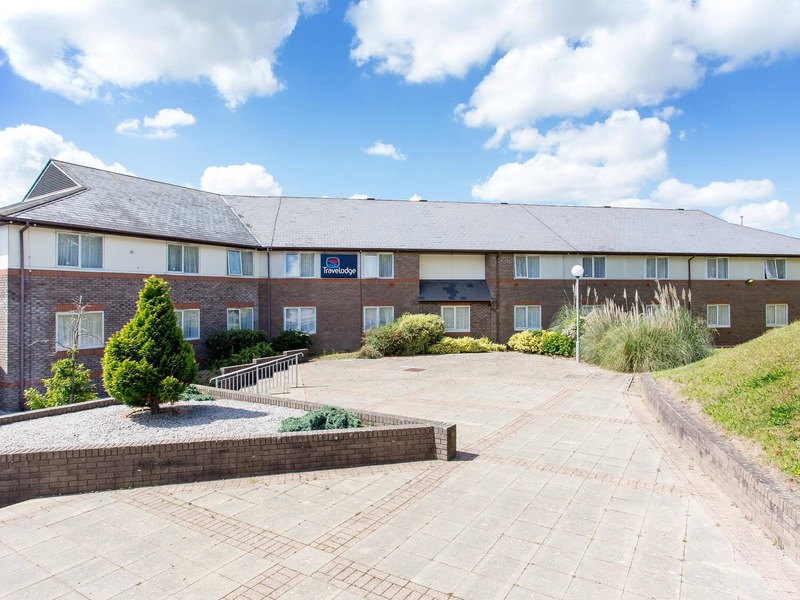 Our guests love coming to this hotel because of its very close proximity to Plymouth's thriving nightlife. If you love city life but would prefer a little quiet later on at night, why not try one of our alternative hotels in Plymouth. From the A38: take the A374 towards Plymouth town centre. At the Charles Cross roundabout, turn left towards the bus station onto Exeter Street, and go straight over the next roundabout onto Royal Parade. The Travelodge is located in the city centre on Derrys Cross roundabout, at the intersection of Royal Parade and Union Street. Chargeable parking is available at the 24 hour public car parks which are located opposite the hotel. Chargeable parking is also available at the Theatre Royal car park which is open 7am-11pm Monday to Friday, and 8am-8pm Saturday and Sunday. Height restriction: 2m. Alternative chargeable parking is available at the surface car park, located opposite the hotel, at Derry's Cross Car Park, Union Street, PL1 2SU.